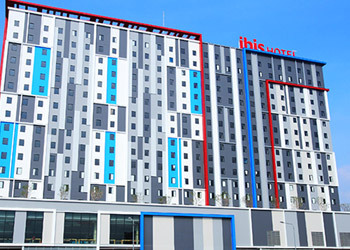 4-7 July 2019 | 10.00 am. - 08.00 pm. 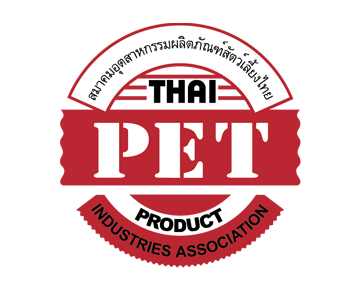 Thailand International Dog Show is the largest & only dedicated dog show in ASEAN that organized by IMPACT Exhibition Management Co., Ltd. 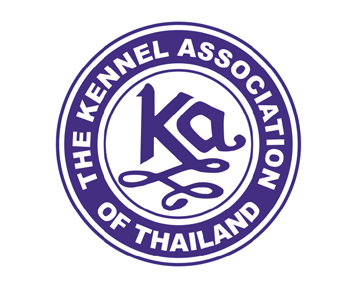 Challenge for H.M. Queen Sirikit’s Trophies, organized by The Kennel Association of Thailand. 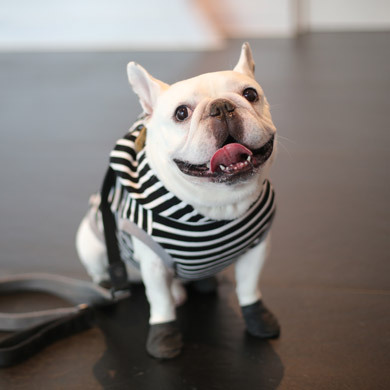 More than 5,000 dogs attend the competition from all over the world for all breeds. Help us build a better world! We can’t do it alone! 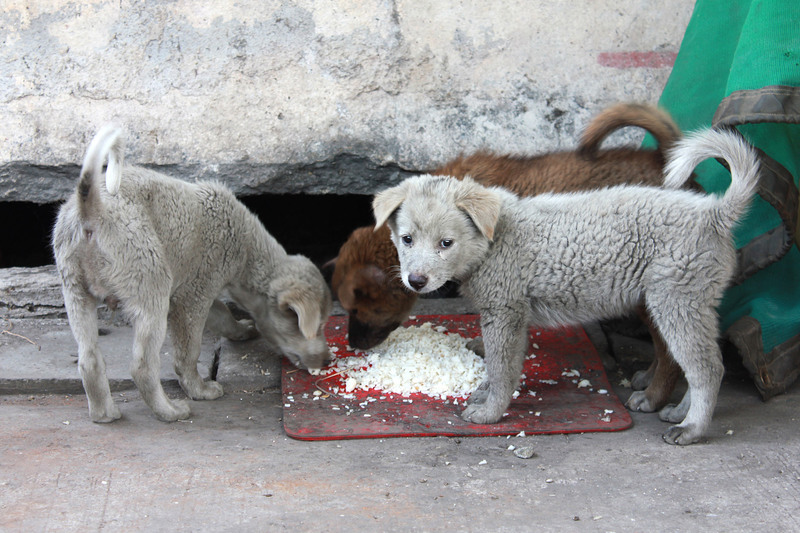 The only way we can continue to save so many homeless dogs is through your generous support! 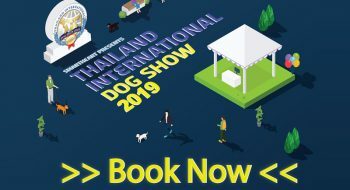 Don’t miss the TIDS 2019 and all the fun. 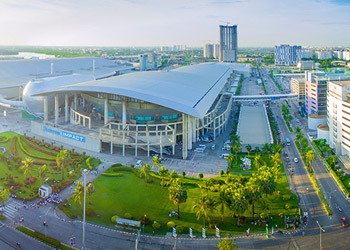 Recapture from Thailand International Dog Show 2018. Special privilleges are awaits! Only for membership. 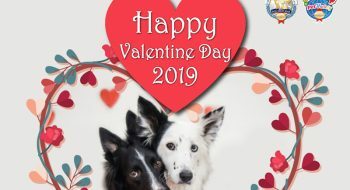 Get your four-legged friends ready for the TIDS 2019. 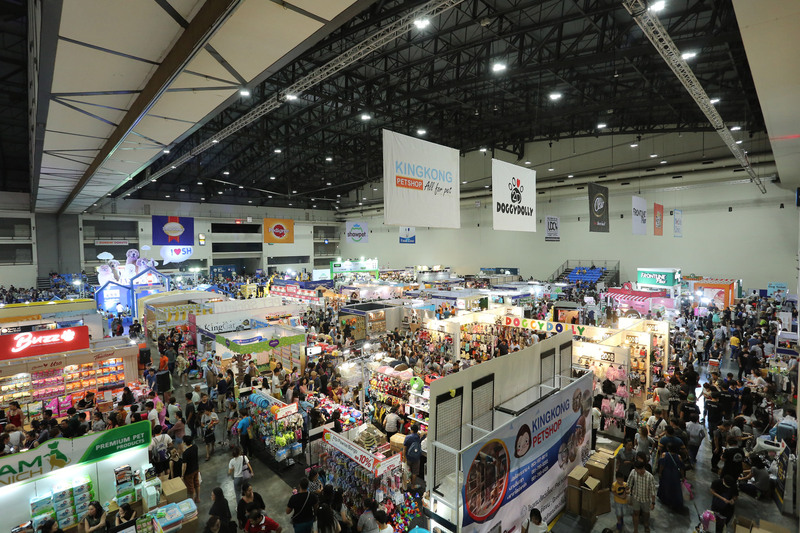 The largest and only dedicated dog care exhibition in ASEAN, takes up over 10,000 square meters of exhibition space at Hall 5 and Hall 6. 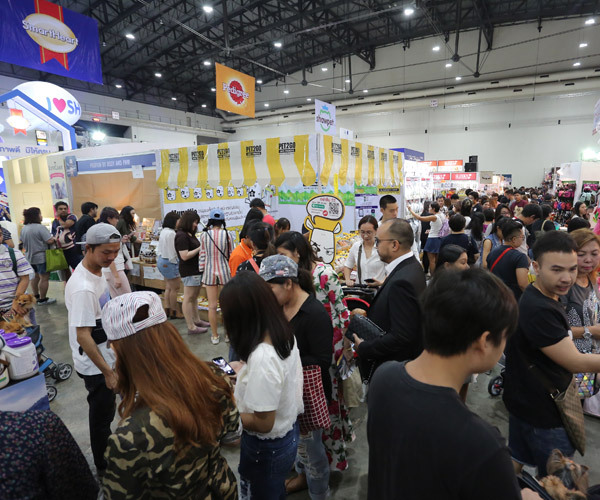 Over 200 local and international exhibitors will be showcasing the latest dog care products, food, and services to over 200,000 visitors, dog owners and dogs. 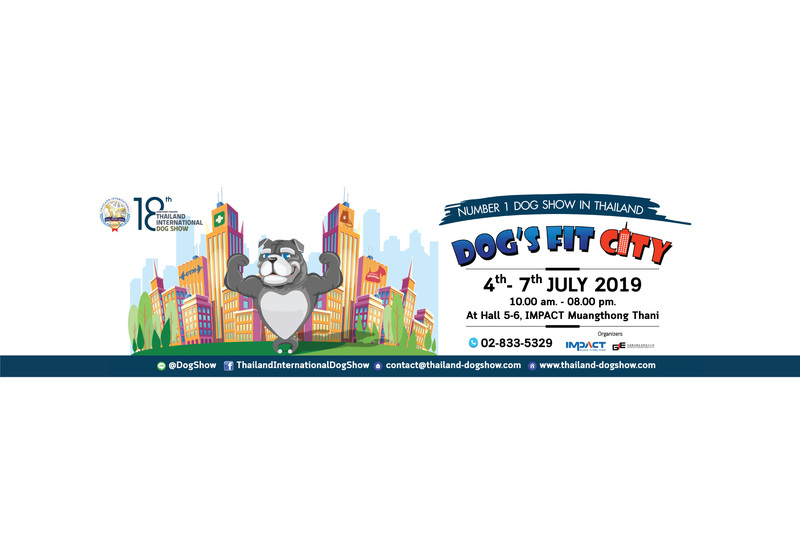 Thailand International Dog Show offers you an excellent marketing platform to tap into the growing dog care market of Thailand and the surrounding ASEAN region. 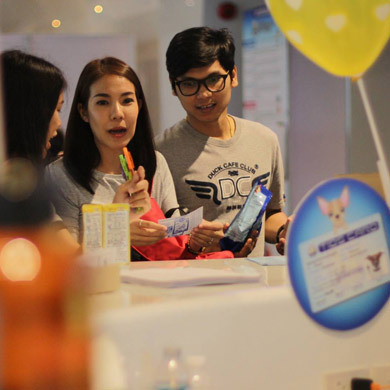 This is the most cost effective platform for you to promote your dog care products and services to trade buyers and at the same time to receive direct market feedback from dog lovers and even the dogs on your products and services. 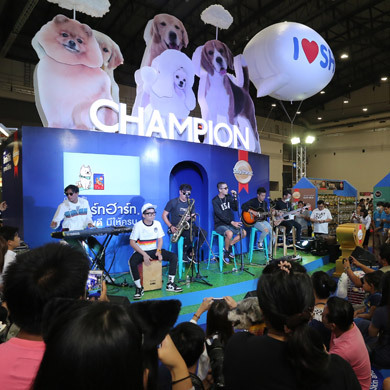 The championship show competition become more and more popular each year. 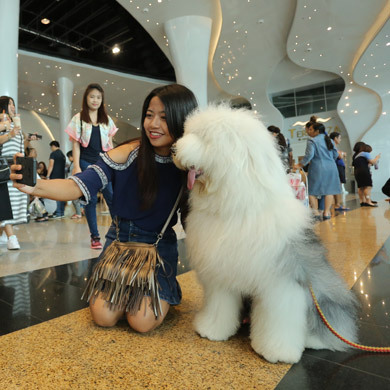 In this year, dogs from more than 15 countries from different part of the world had come to participate in this competition with a total entry of over 5,000 dogs. 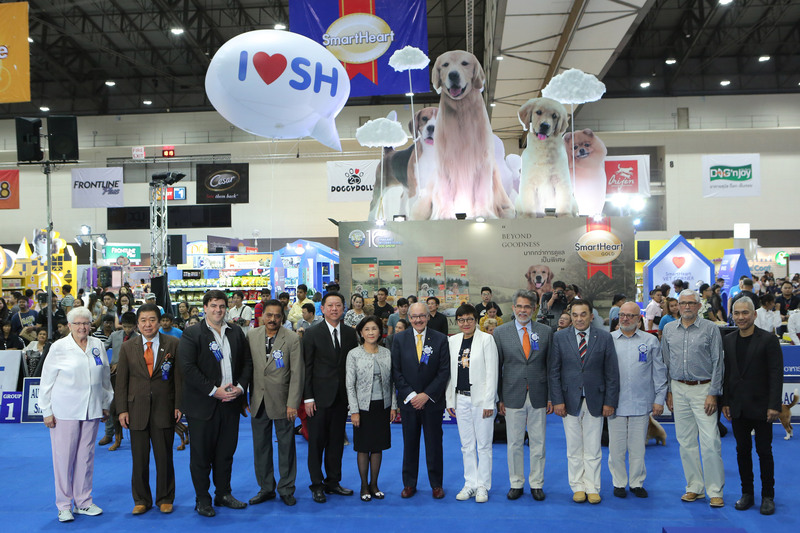 The Kennel Association of Thailand had invited well-known judges from all over the world to judge this championship dog show competition which also resulted in an increasing number of exhibitor participate in the competition each year. There are so many fun activities at Dog Show. We enjoyed so much, especially Dog Competition. 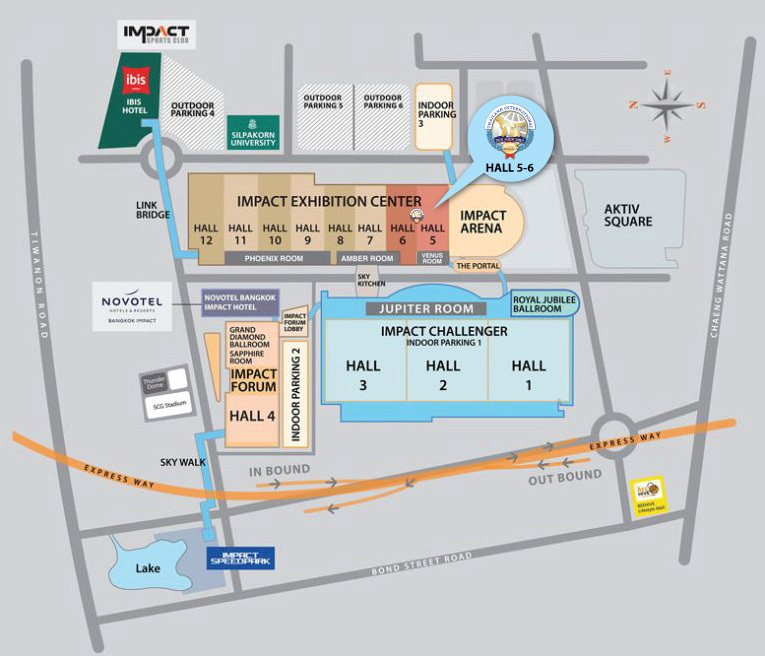 And we will visit the show every year! 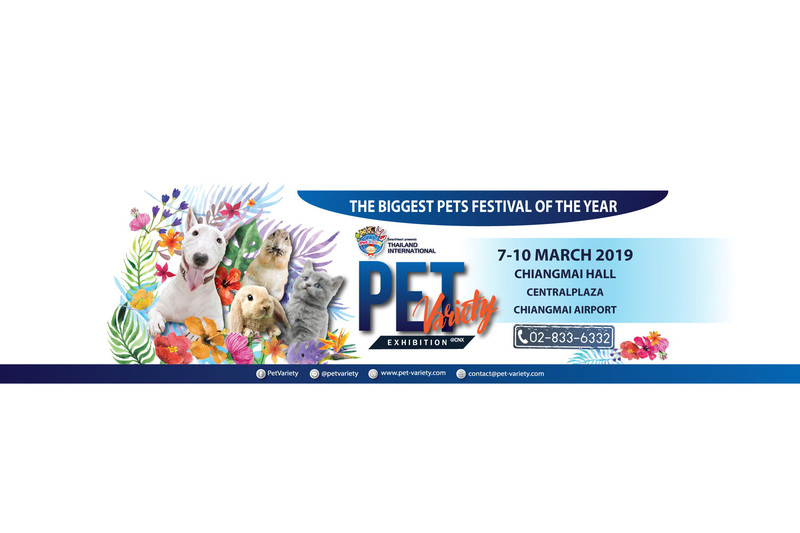 Am I allow to bring my dogs to the TIDS2019? Does my child need to buy a ticket? 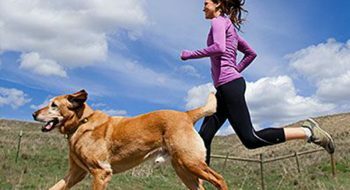 Will there be any dog facilities for my dogs to defecate and urinate? 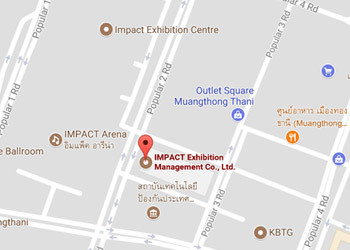 Opening hours: 10:00 am. – 8:00 pm.